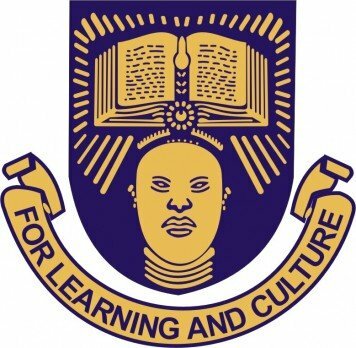 #OAU admission list – The list of candidates offered admission into the Obafemi Awolowo University (OAU), Ile-Ife, Osun State, First Degree programmes is out. Prospective candidates can now check their admission status online. As at the time of this publication, Obafemi Awolowo University (OAU) admission list is only available on the Joint Admission and Matriculation Board (JAMB) Central Admission Processing System (CAPS) portal. Finally, click on ‘Check Admission Status‘ to access your OAU admission status. Congratulations to all the candidates that made it to OAU admission list for the 2018/2019 academic session.